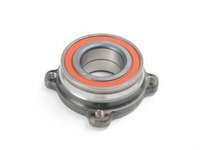 Wheel bearings can need replaced for a number of different reasons. On some vehicles, when removing the front axles, it is required that you also replace the wheel bearings before reinstallation. If the wheel turns with a gritty feel or there is a loud metal to metal noise when on the road, your bearings have failed. 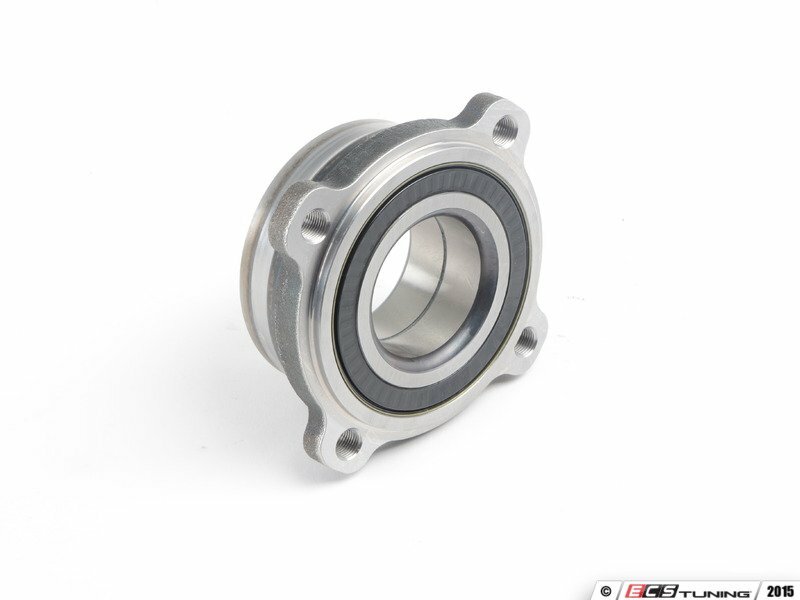 Replace yours with a unit from ECS Tuning. Made to fit and function just like stock, replacement will guarantee that you don't do any damage to other components. An inexpensive way to save yourself repairs in the future. Wheel bearings on modern vehicles usually need pressed in. 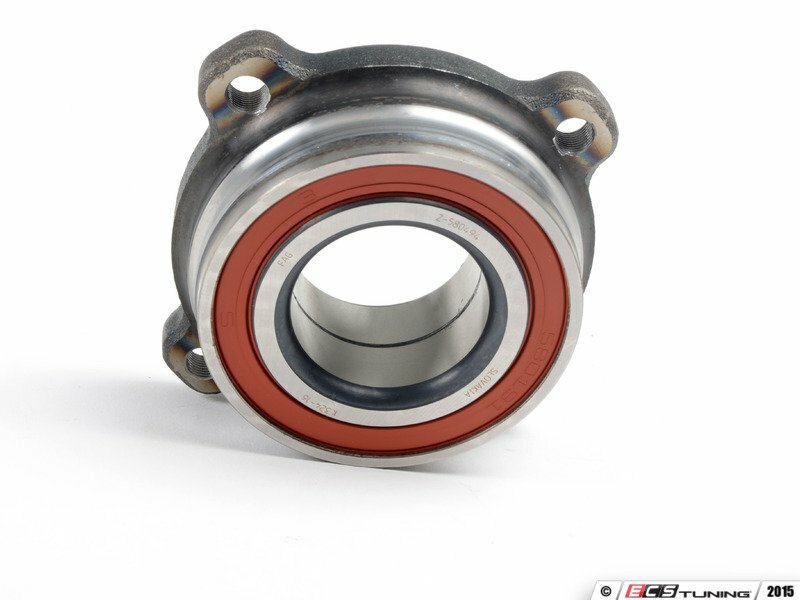 If that is the case with your vehicle, specialized tools such as a shop press may be needed to install this bearing. 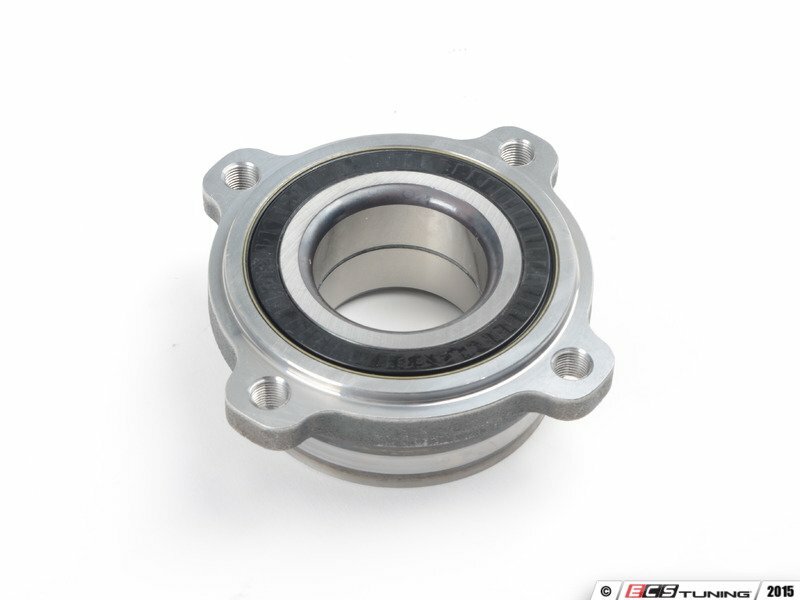 Check what is required to do your wheel bearing prior to ordering.